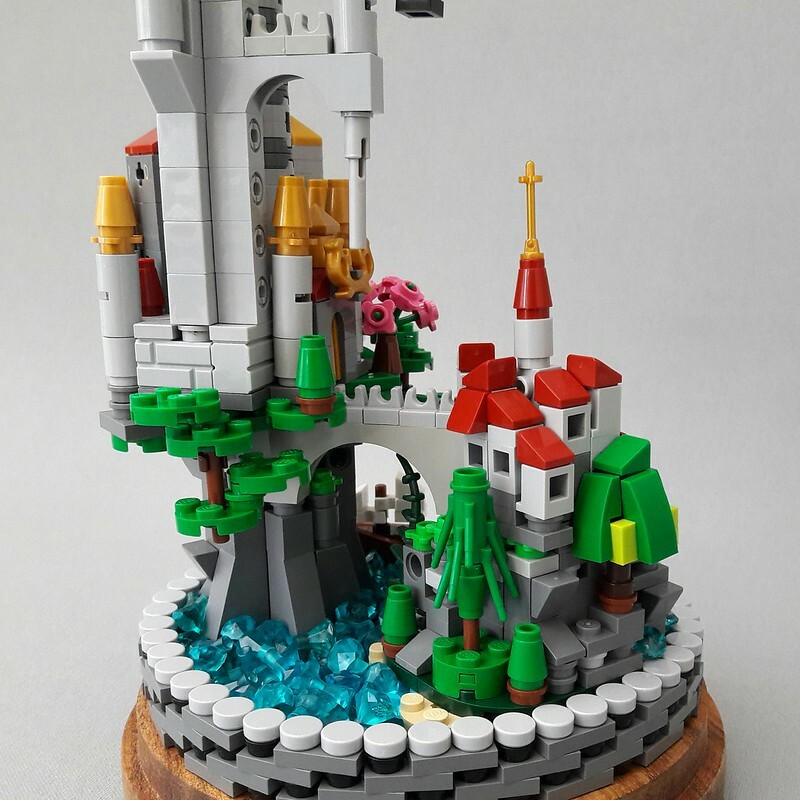 I've always had great respect for builders who build in micro scale. While their builds are (typically) small, the part selection, and piece usage has to be very intentional to convey a specific idea(s) while only taking up a very small space. 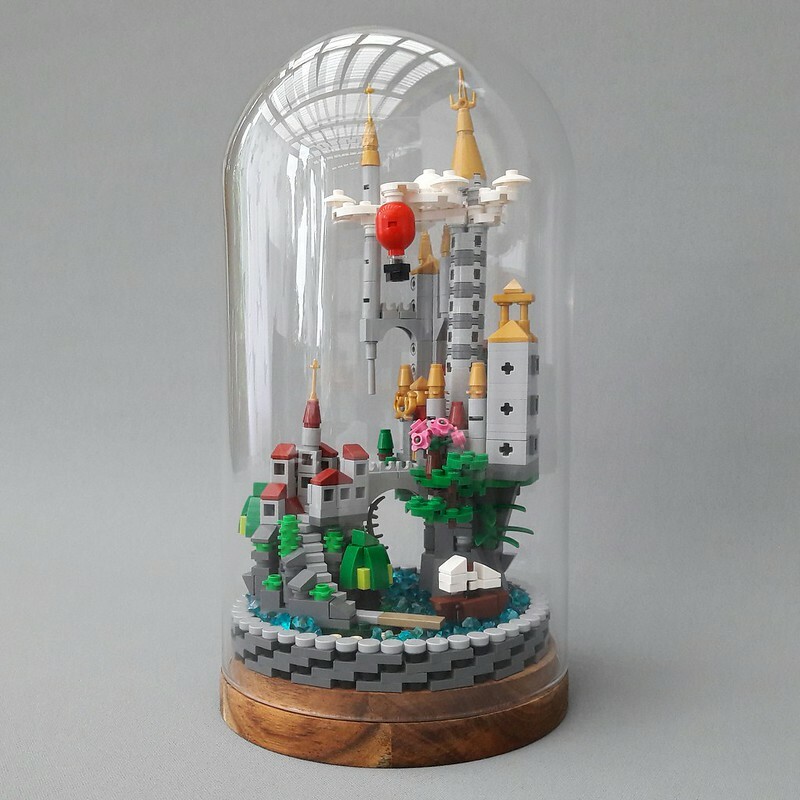 As an added level of difficulty builder Peter Ilmrud also restricted himself to a specific dimension, in this case an IKEA glass dome. The result is stunning and makes for a beautifil desk decoration.